This might be the most fun snack you have ever had! 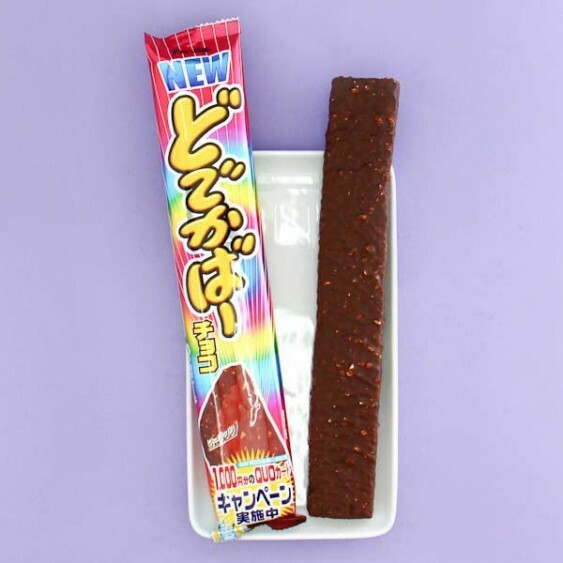 But don't worry - this chocolate wafer bar is almost a foot long, so there is plenty to share! 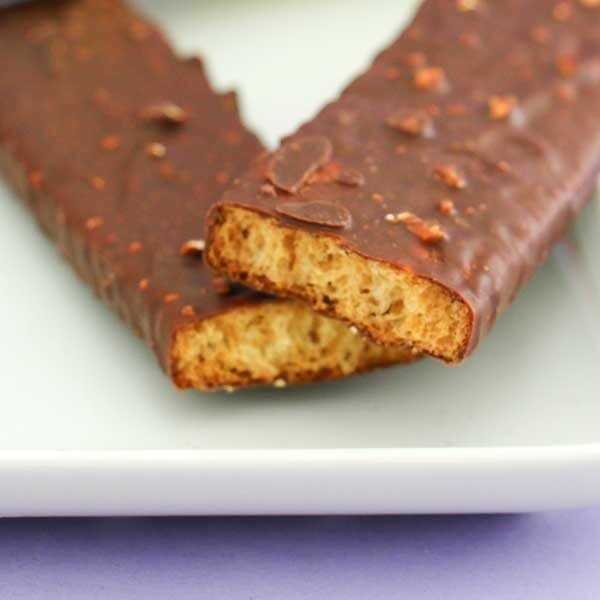 The delicious bar is actually a crunchy wafer coated with yummy chocolate and peanuts. Despite its big size, this bar is so light and crispy that it simply melts in your mouth. So irresistible!